The Children’s Crusade: kids walk out of their jobs or schools to take to the streets and stand up for what they believe in, for a fairer and safer world. Does this describe recent current events, a historical event, or the plot of a Disney musical? Trick question - the answer is all of the above! 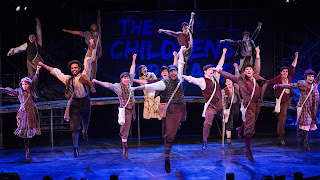 At the same time that the children of Stoneman Douglas High School, the site of latest tragic school shooting, are leading children across the country in making their voices heard, Chanhassen Dinner Theatres is presenting the regional premiere of Newsies, a new musical adaptation of the 1992 Disney movie based on the historical newsboy strike of 1899. 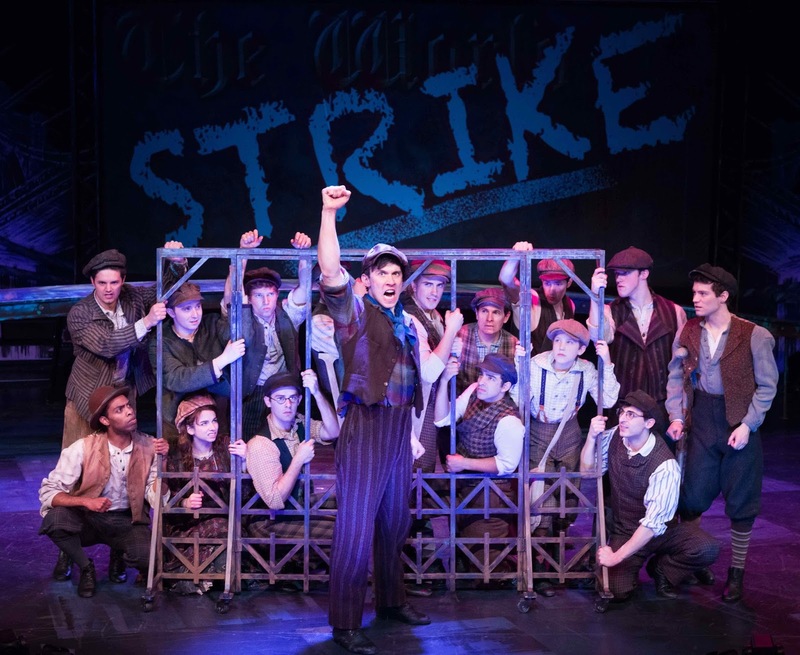 As is happening today in real life, the kids involved the historical strike and the characters in the musical demand that the people in power listen to them in their call for justice. But the latter group does it with music and fabulous dancing. 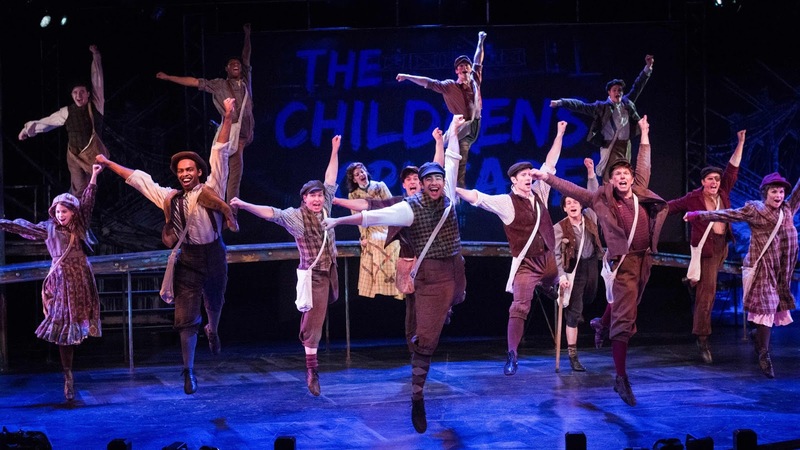 Children truly are our hope for the future, and Newsies celebrates that idea while providing a fun, entertaining, and inspirational show. 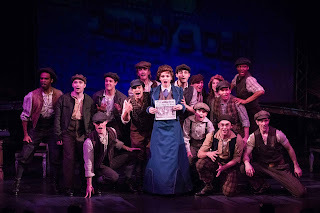 Newsies is part Oliver! (orphan boys living on the street), part West Side Story (street fighting/dancing), part Annie (a love of NYC and an appearance by a Roosevelt), and even part RENT (dreaming of leaving NYC for Santa Fe, hanging out at a cafe where they can't afford to buy anything). And it's also all Disney, i.e., predictably pleasant. 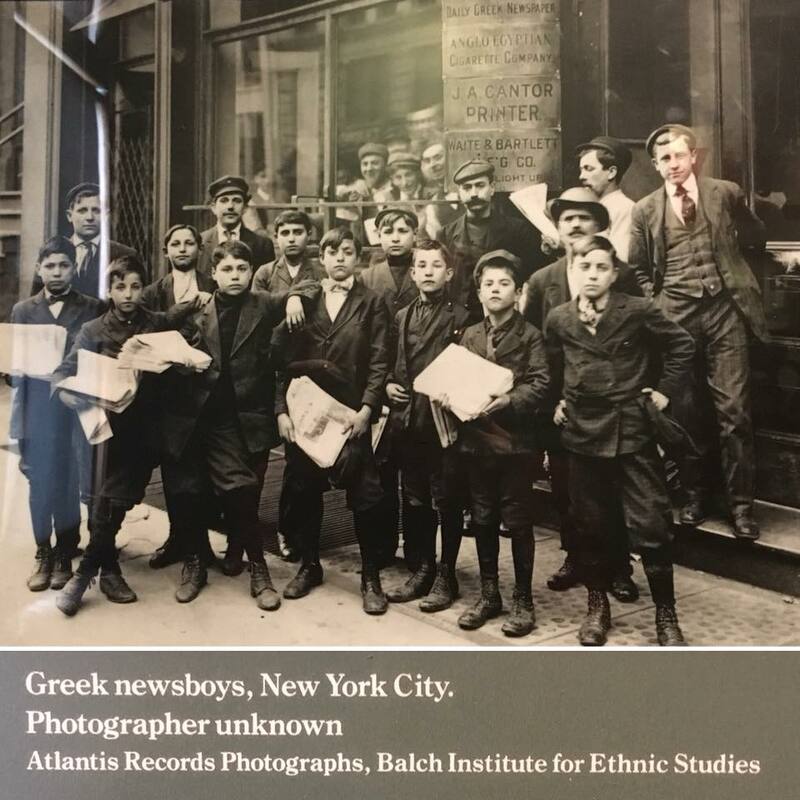 Of course the charming young hero Jack and his band of boys are going to succeed in overthrowing media giants Joseph Pulitzer and William Randolph Hearst, with the help of Governor Teddy Roosevelt, natch. And of course Jack is going to fall in love with the plucky reporter (is there any other kind?) Katherine. * But it's all quite fun, with an inspirational story to boot, and provides the framework for some great musical and choreographical moments. This huge cast is full of too many talents to mention, all of whom perform with great energy and intensity. They have a great leader in Aleks Knezevich, the new leading man of the Chanhassen, a role he fills well. As our hero Jack, he has once again created a specific character with a definitive voice, look, and physicality. He's totally believable as this charming reluctant leader, and he sings and moves like a dream! Lucas Wells is sweet and true as his friend Crutchie (with a limp and turned-in foot so realistic I hope he has a good physical therapist! ), Alan Bach is terrific as the brains behind the movement Davey, and young Tanner Zahn Hagen (the only actual child in the cast, sharing the role with Jon-Erik Chamberlain) is a star in the making as Davey's little brother, going toe to toe with the big boys and holding his own. Every Disney movie needs a villain, and that's Joseph Pulitzer, played by a mustache twirling Thomas Schumacher, a strong match for Jack. This play about newsboys doesn't have very many female roles, but the few women on stage do their best with what they're given. Ruthanne Heyward (whom you might remember as Rizzo or Belle) once again wonderfully portrays a strong woman with a strong voice (literally and figuratively) who isn't afraid to stand up for herself, and injects some much needed female energy into the group (as does a newsgirl or two). Kersten Rodau plays showgirl and theater owner Medda Larkin, with a fantastic song that only exists in the show to give someone fabulous like Kersten a song to sing. Janet Hayes Trow makes the most of her secretary role with specific and entertaining character choices for voice and physicality. And of course, Keith Rice comes on for one short scene as the end as Teddy Roosevelt and totally steals the show (I'd vote for him for any public office!). 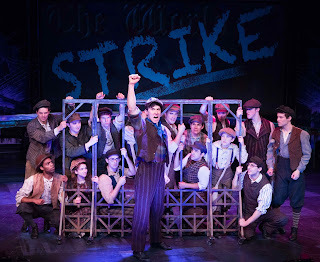 The show is really well-staged, with constant movement and momentum, by director Michael Bridisi. Nayna Ramey's set design provides many spaces for athletic movement, including a sloped ramp across the stage and stairs and platforms mimicking NYC fire escapes. The projections employed are the best (or only?) I've seen at the Chanhassen, with historical photos or cityscapes to help us remember when and where we are. 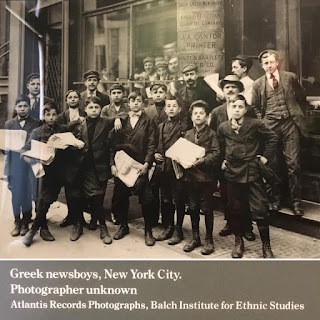 The costumes (designed by Rich Hamson) are not super flashy (except for the showgirls), and instead show us the working class characters of lower Manhattan around the turn of the last century (for more on that era and location, I highly recommend a visit to the Lower East Side Tenement Museum, that will show you a microcosm of America). And now we come to one of the best parts of the show, the dancing! 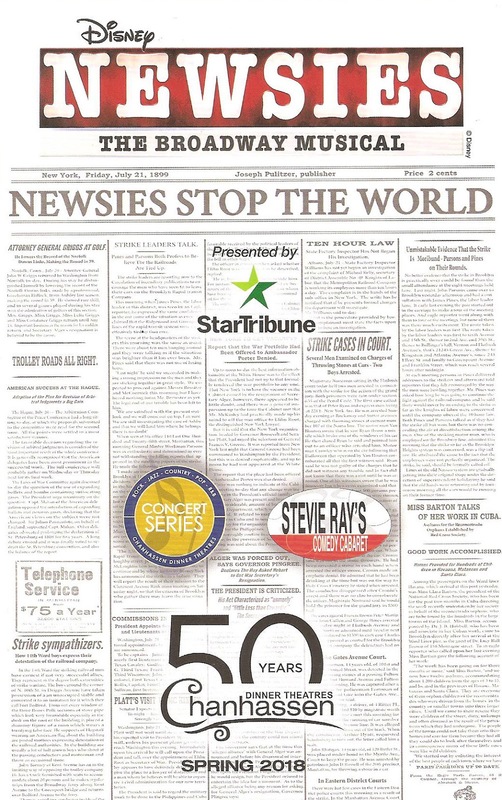 Newsies is very much a choreography-driven show, and won the Tony for it. 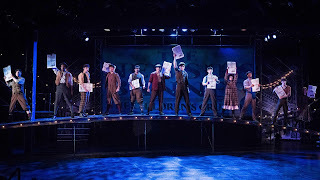 Chanhassen's resident choreographer Tamara Kangas Erickson fills those difficult shoes well, with energetic, athletic, exciting choreography that, yes, includes the iconic dancing on newspapers number, as well as a rousing tap number in the second act. And this terrific ensemble, which includes favorites and newcomers alike, and is happily more diverse than we've seen at the Chan lately, performs every movement with high-flying enthusiasm that makes it impossible to take everything in. Alan Menken's catchy Tony-winning score includes some songs from the movie and some newly written for the musical, and as always sounds wonderful played by the Chan orchestra (under the direction of Andrew Bourgoin). 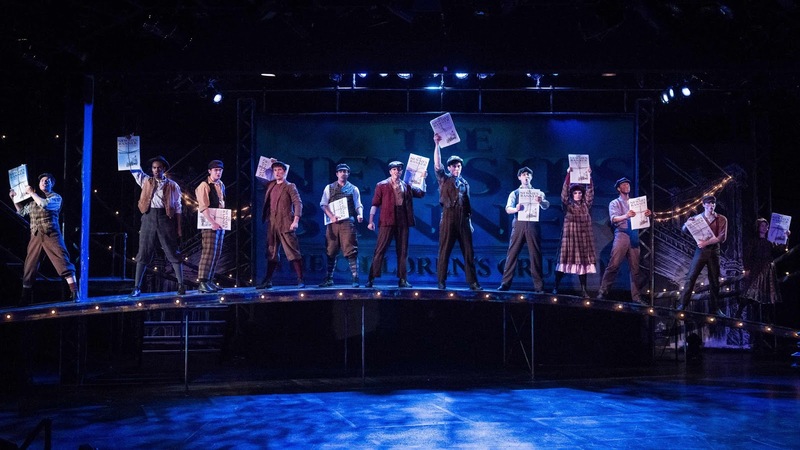 This Newsies is a big, bold, energetic, rousing regional premiere of a successful recent Broadway hit, and definitely worth the drive to the Western suburbs. 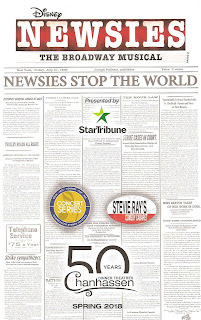 Only in Chanhassen does the Minnesota summer last from March to September, so you have plenty of time to take in this year's summer blockbuster musical hit (click here for info and tickets). And mark your calendar now for another regional premiere this fall/winter - Irving Berlin's Holiday Inn! *Plot summary borrowed from what I wrote about the Broadway tour a few years ago.